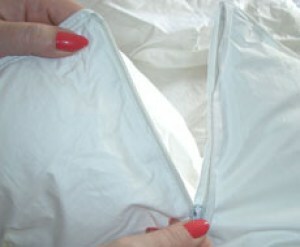 Panels unzip to allow easy home washing and drying. Designed so that you can wash only the section that needs to be cleaned. 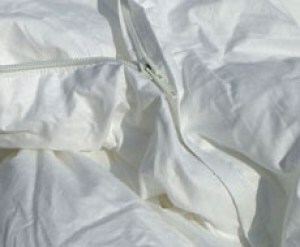 In luxury cluster fill polyester or duck feather and down filling. 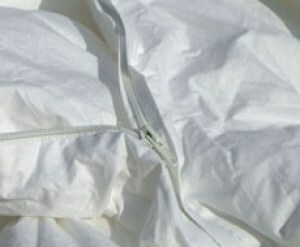 To find out prices and to order your duvet please click on your chosen product below.